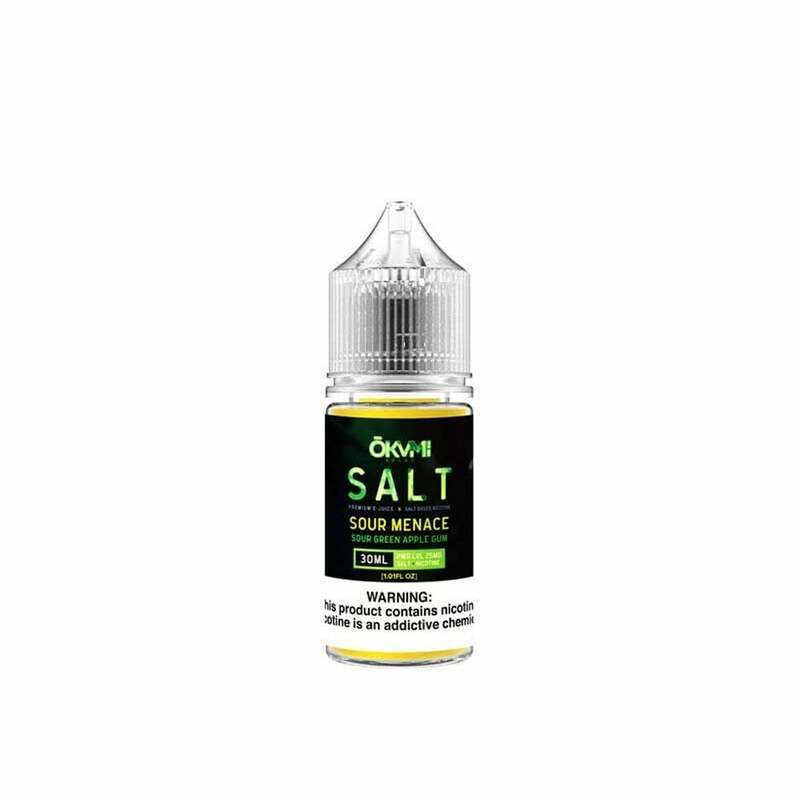 Sour Menace from Okami hits you with sour green apple on the inhale and sweet bubble gum on the exhale for a totally delicious vape juice. Okami's nic salt formula is compatible with your favorite pod mod and is sure to give you a super satisfying throat hit. Okami nic salts are available in 50mg (5.0% nicotine) and 25mg (2.5% nicotine). Flavor good but terrible with burning up your pods.